There are many articles you want to read on websites, but you feel irritated when clicking on “read more” button and it jumps to a new tab. Our extension Collapsible Articles will solve your problems. Once this plugin is installed on your sites, after clicking on “Read more” button, all the content of chosen article will appear right on sites without jumping to a new tab. Content of the post will slide down vertically, and a small “x” button will appear on top of the post, which allow you to slide up the content. 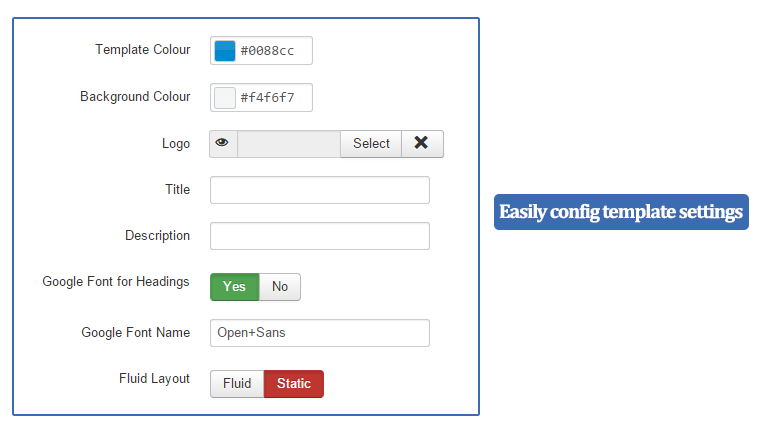 Admin can choose to enable this function or not when you edit your post. You will find another button named “Collapsible Div” (which enables collapsible function for post) right besides “Readmore” button. Works well on Destops, Laptops, smart devices. 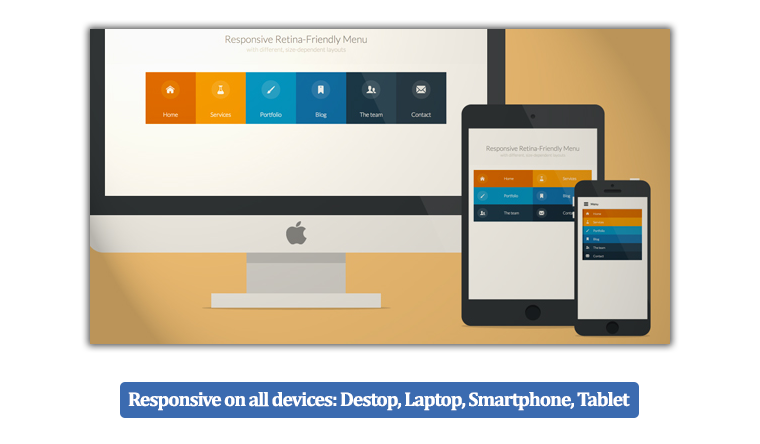 This function is helpful especially for smart devices users. 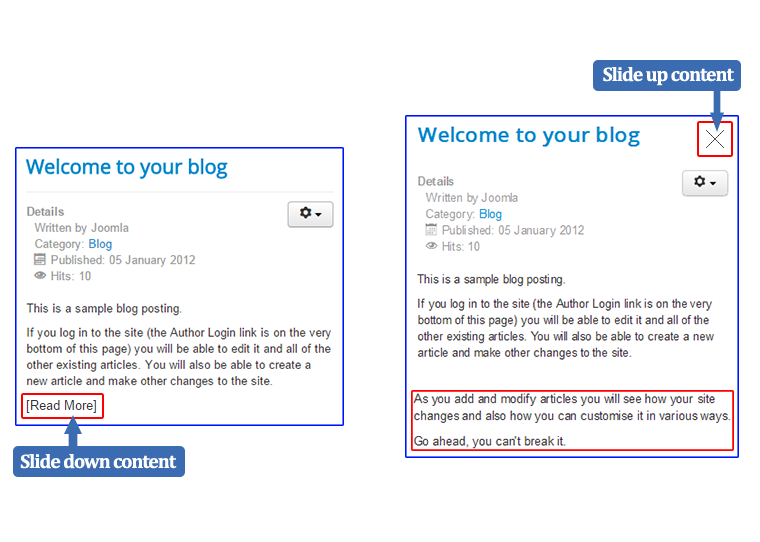 When tab on “Readmore” button, the remaining content will expand right on sites. 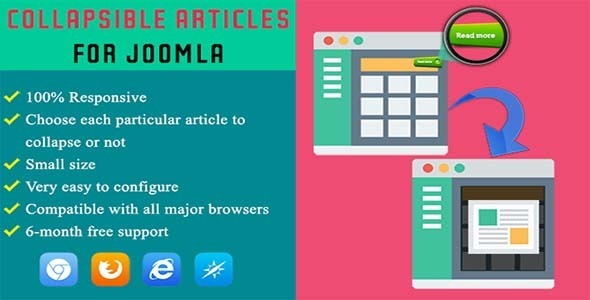 Collapsible articles for Joomla” works well with 4 most popular web browers: Chrome, Firefox, IE, Safari.